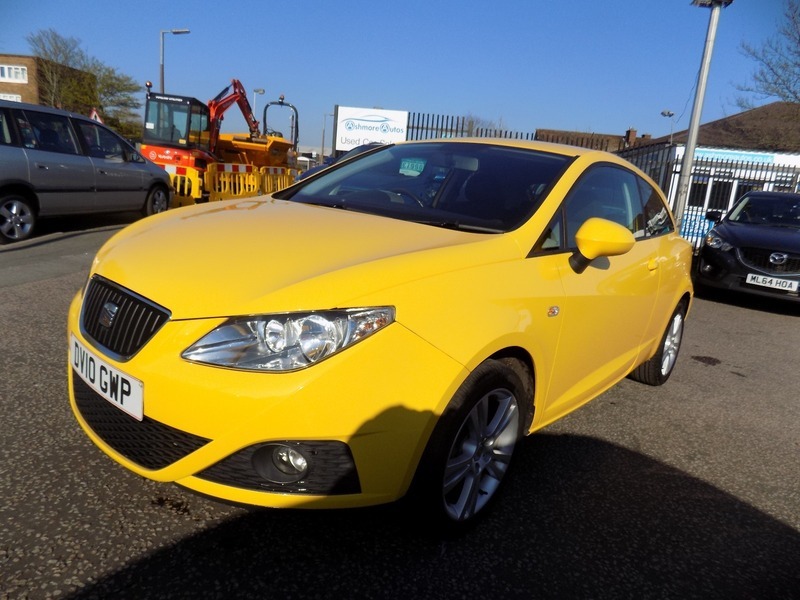 *** SEAT IBIZA 1.4 SPORT *** BRIGHT YELLOW *** 3 DOOR *** 2 OWNERS *** FULL SERVICE HISTORY WITH 9 SERVICE STAMPS - FIRST 6 SEAT, LAST 3 INDEPENDANT *** The car will be serviced before sale and comes with 12 months MOT. It also comes with a comprehensive mechanical warranty and 12 months AA Roadside Assistance. Please call for any further information about this car.